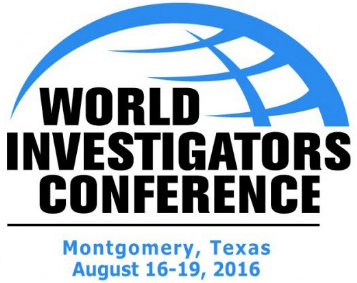 Trackops will sponsor and exhibit at the Texas Association of Licensed Investigators (TALI) World Investigator Conference in Montgomery Texas, from August 17th - 19th, 2016. If you're planning to attend the conference, be sure to stop by our booth to say hi and pick up some free Trackops schwag! We look forward to seeing you there!